This time we really need your help. 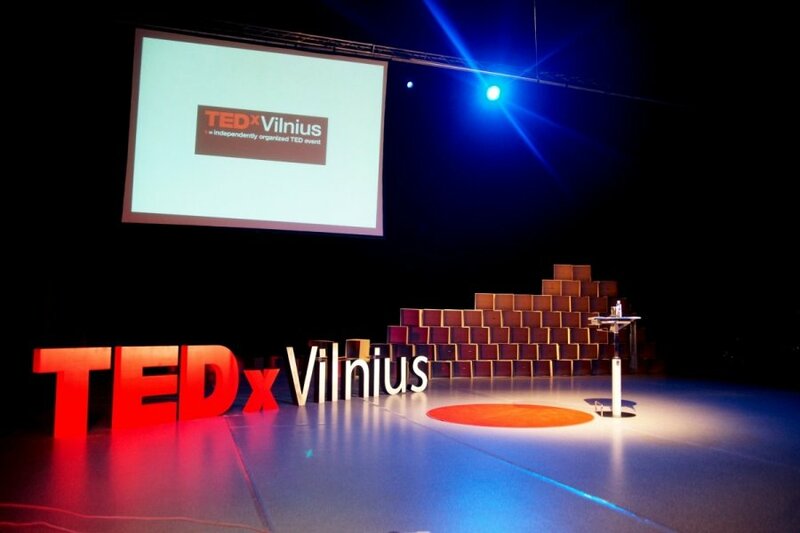 TEDxVilnius invited us to their conference under one condition: we will be speakers at the conference in April if we can prove them, in the next 30 days, that we can speak perfect Lithuanian. If you have seen our videos you know how much we can talk and how much we cannot talk in Lithuanian. Here some useful advice when you talk with us. We don’t want to do language practice, we just want to talk to you in Lithuanian and we want you to talk to us in Lithuanian.